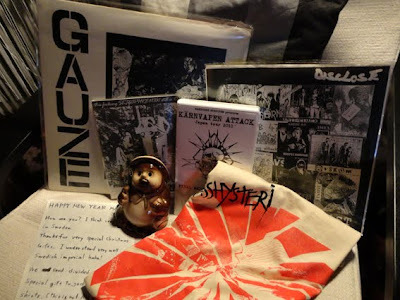 D-TAKT & RÅPUNK: Japan attack + post box goodies. 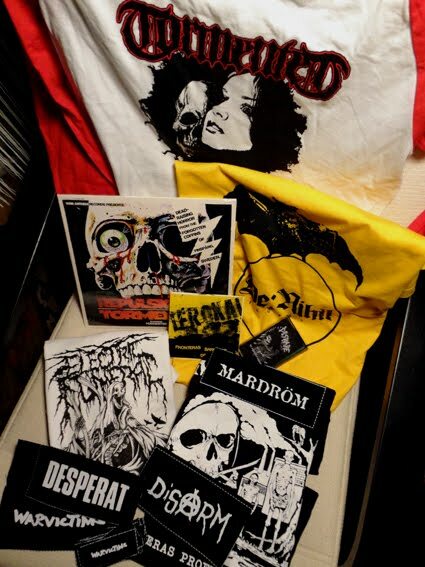 They also have an amazing split 7" with Armagedom. A: yeah, i know. am already on to it. hehe. 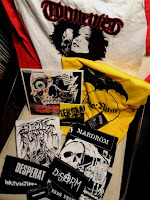 hopefully i will get a few extras for sale at this blog. time will tell.